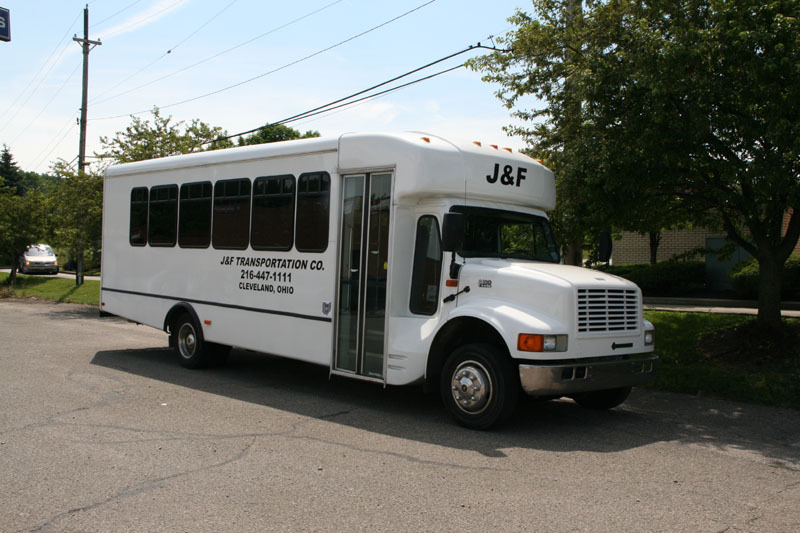 Travel on long trips comfortably in a J&F Transportation. 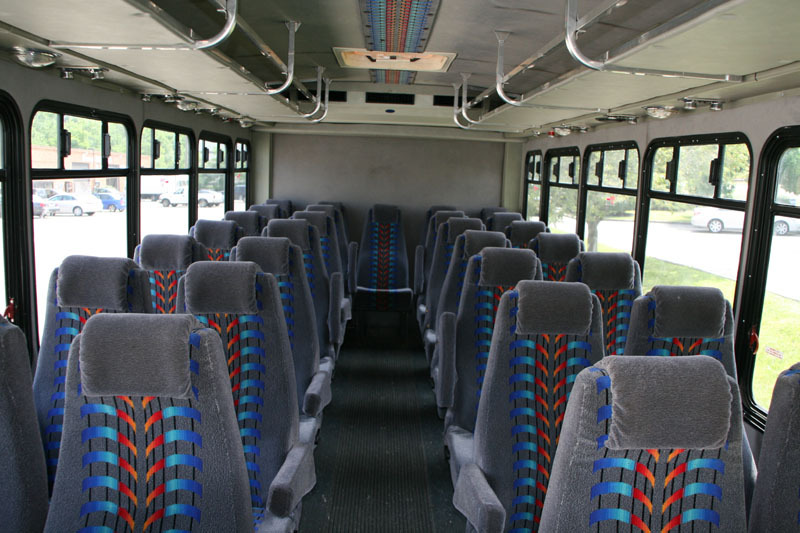 The seating capacity for a motor coach is 47-55 people. 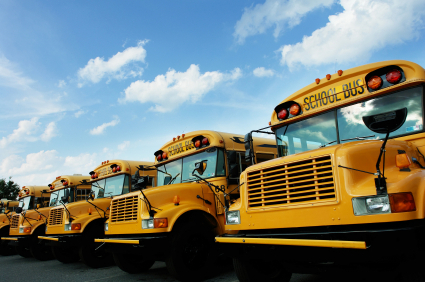 Our motor coaches include 2 television monitors, restrooms and air conditioning. Now your company can have its very own 25 to 30 passenger shuttle bus! Each unit is air conditioned. Jitneys are the answer to your city-wide people moving needs. When time is money, you'll save both, using Jitneys. Perfect for airport runs, hotel to office shuttles, corporate functions, informal city or flats tours and sporting events.